Unified lighting model combining Phong, wrap Lambert and fresnel (a.k.a. rim) lighting control the wrap factor of the lighting! Support for normal and specular mapping (complete with specularity, specular power and gloss control) self-illumination and dissolve! 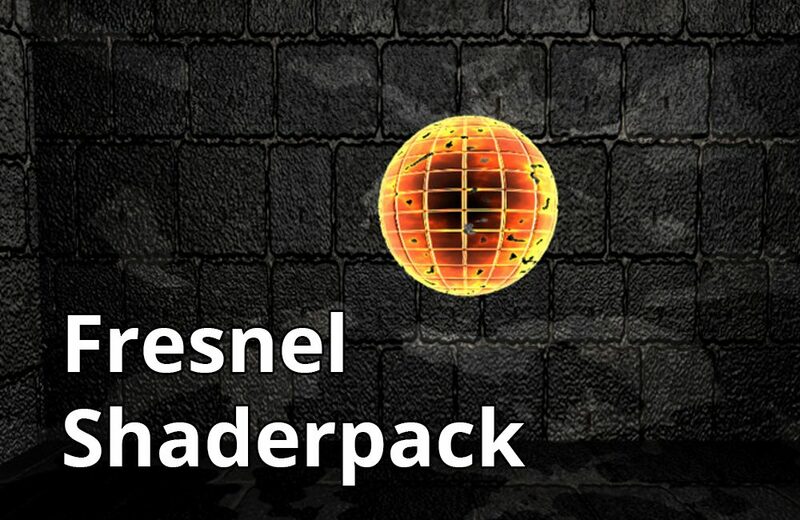 Get The Shaders in the Asset Store!